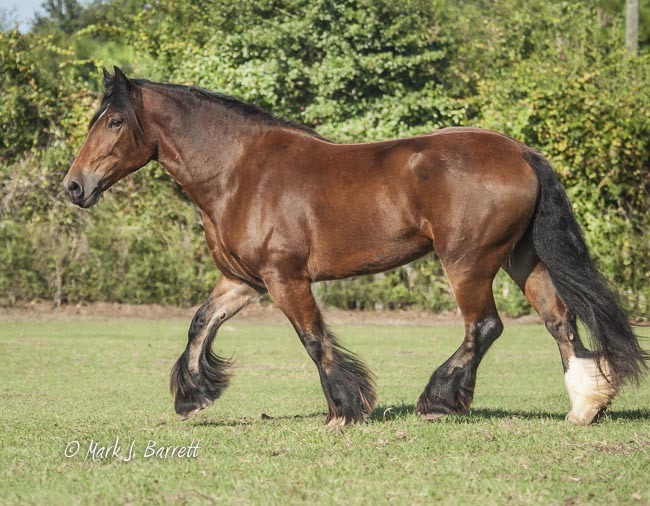 This beautiful bay mare is sired by the legendary Latcho Drom, and is out of Cassidy of O’Malley, who is very close to the old foundation stock. 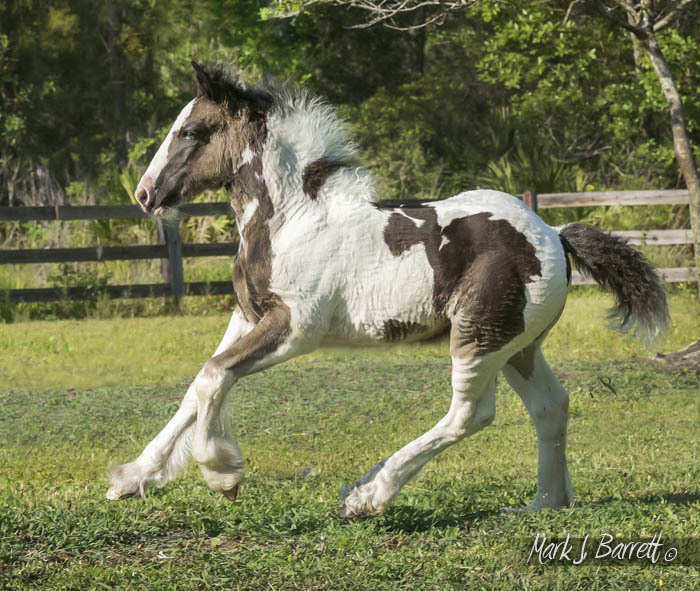 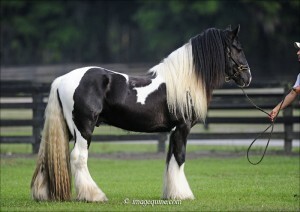 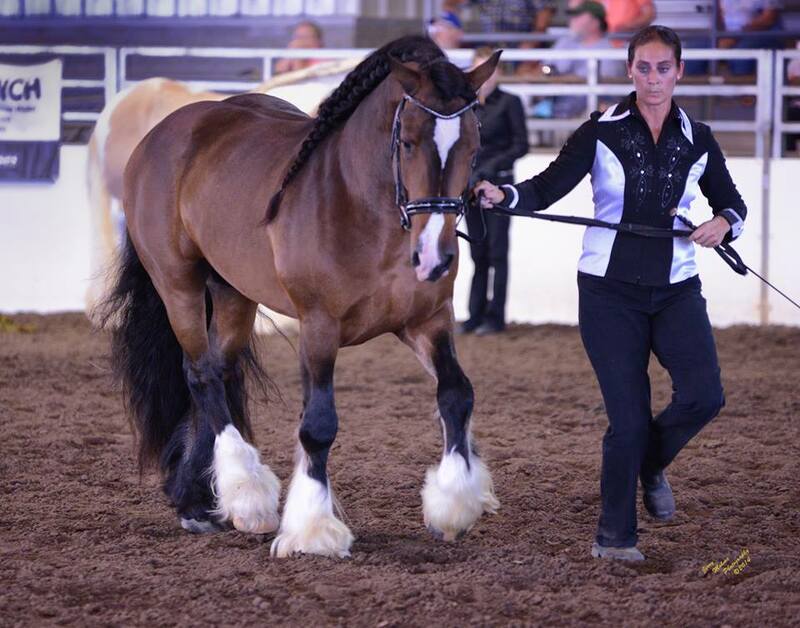 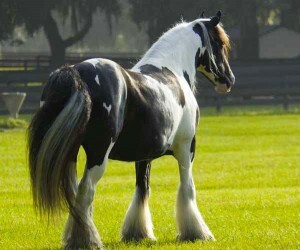 Cassidy, also known as Chakra, is the tallest registered Gypsy Vanner at 17.2 hh. 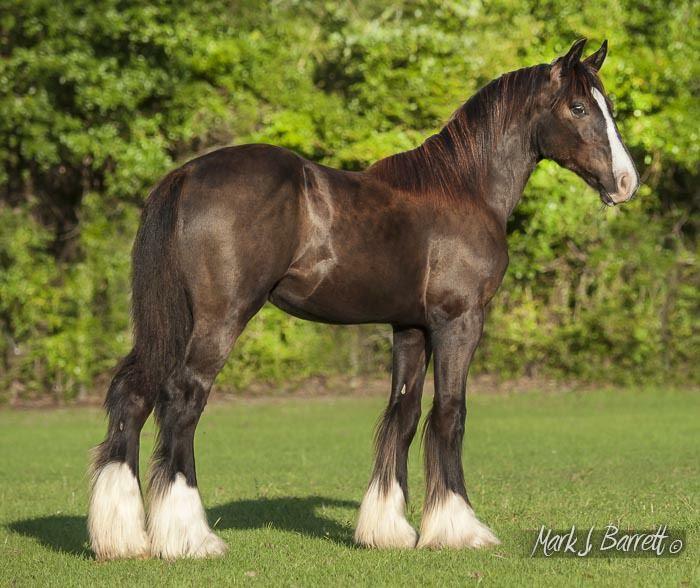 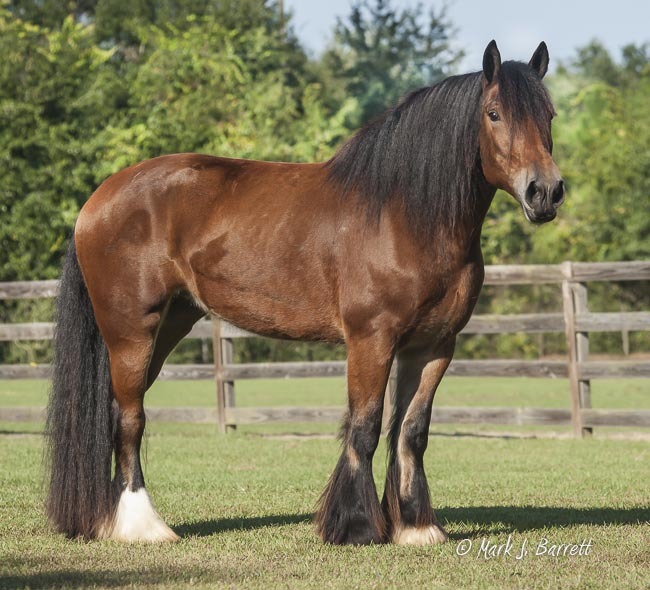 Her daughter Scarlett is 16hh and so would be considered a Grand Vanner. 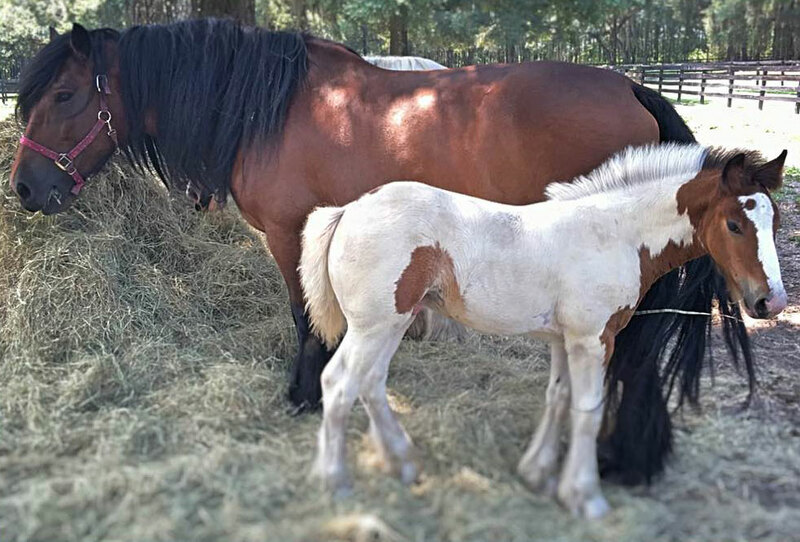 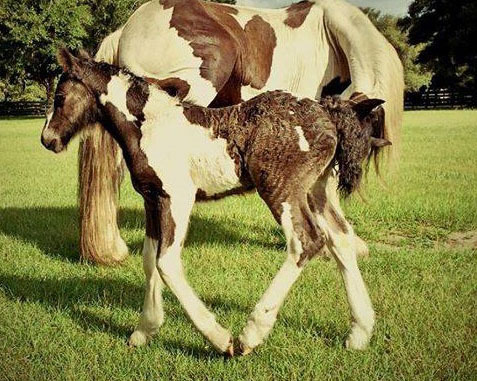 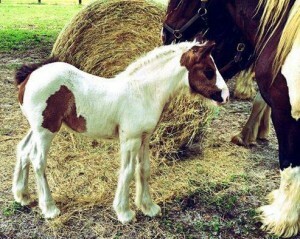 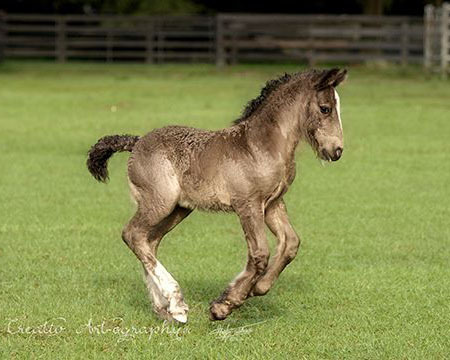 All of her foals have been 15+ hh. 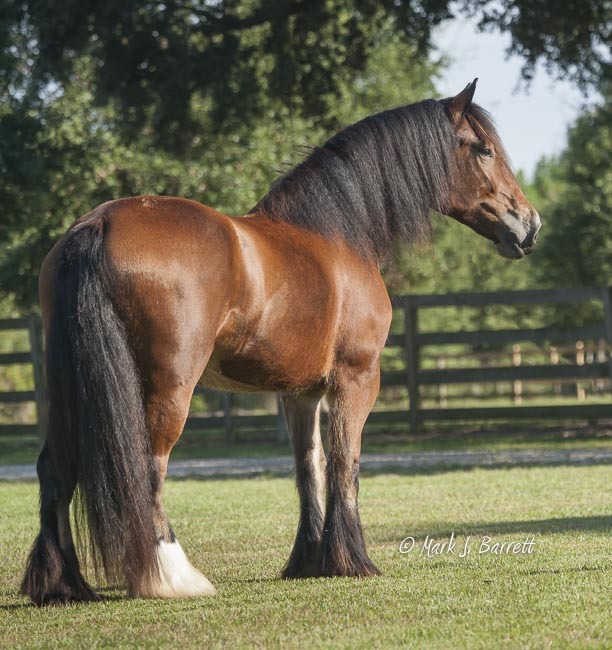 Scarlett would be perfect for producing larger stock. 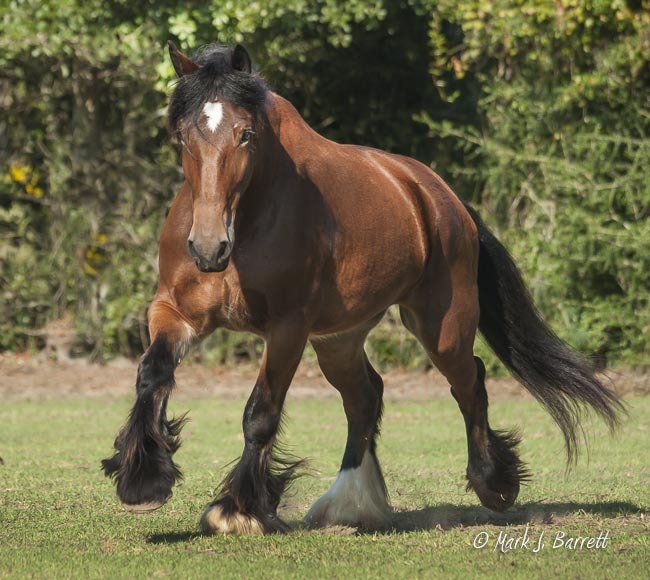 Scarlett is currently in foal to VV King William for a May 2018 foal.